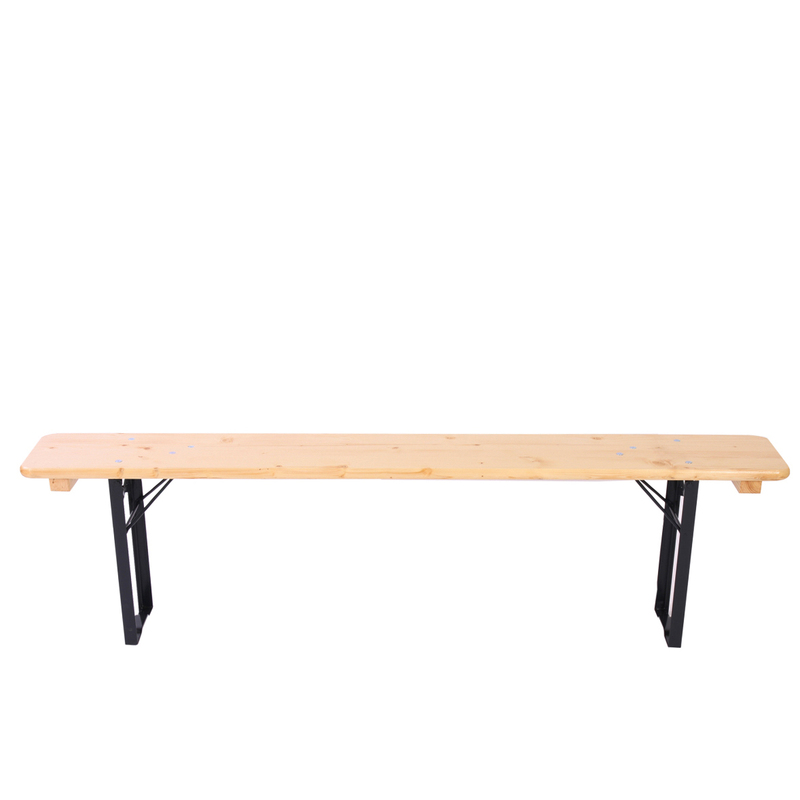 Folding table’s little sister: Our folding bench. 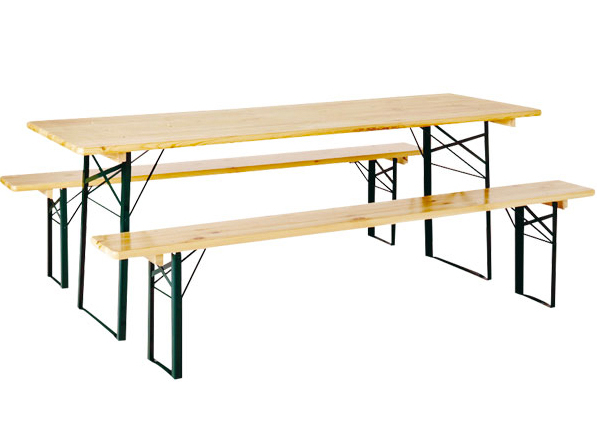 Known from beer gardens, summer-outdoor events like garden parties or barbecues. 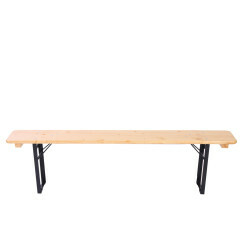 The almost simplest way to sit on. Recommended with the folding table q.v. beer garden set.